Do You Have a Sick Tree on Your Property? Keep Your Trees Healthy Year-Round TALK TO THE TREE EXPERTS IN LAKEWOOD, CO Are your trees looking a little lethargic? All Area Tree Care can rejuvenate them in no time. 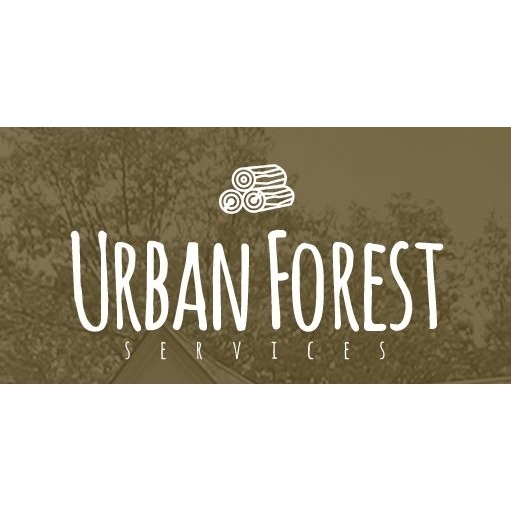 We can trim, treat or plant any type of tree. But our services go far beyond tree health. 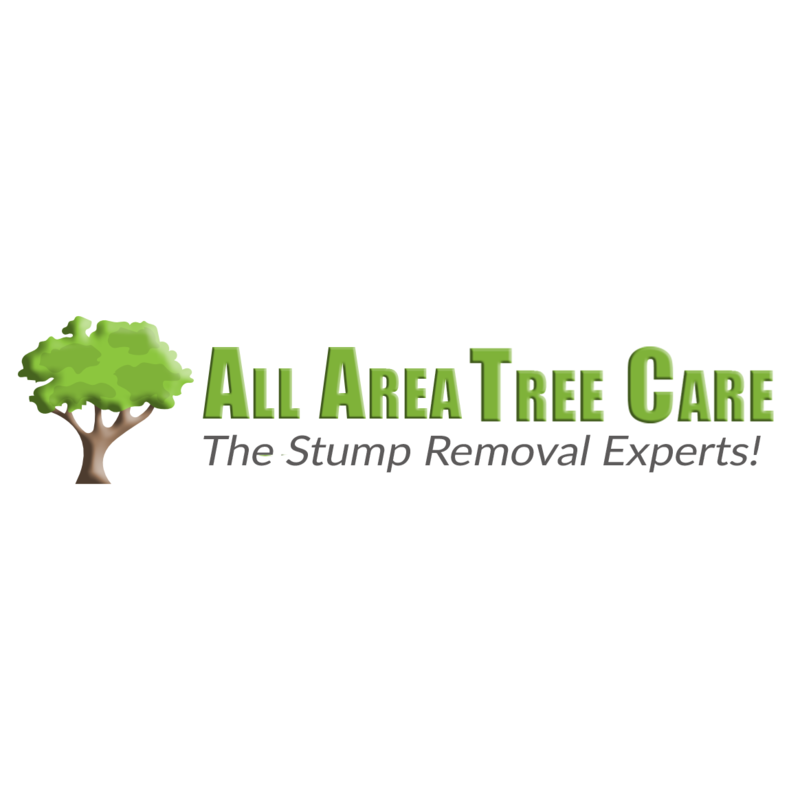 Our tree experts handle everything from stump removal to land clearing. No matter what job we're completing, we'll use top-of-the-line equipment to get it done right. Don't let your personal or professional image suffer from a few unruly trees. 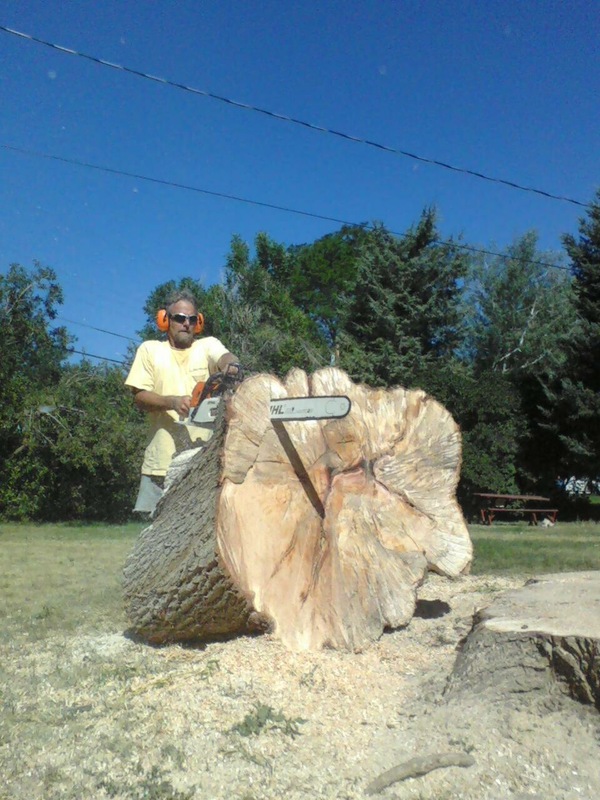 Call 303-341-1273 now to talk to one of our tree experts in Lakewood, CO. When in Doubt, Go Higher! 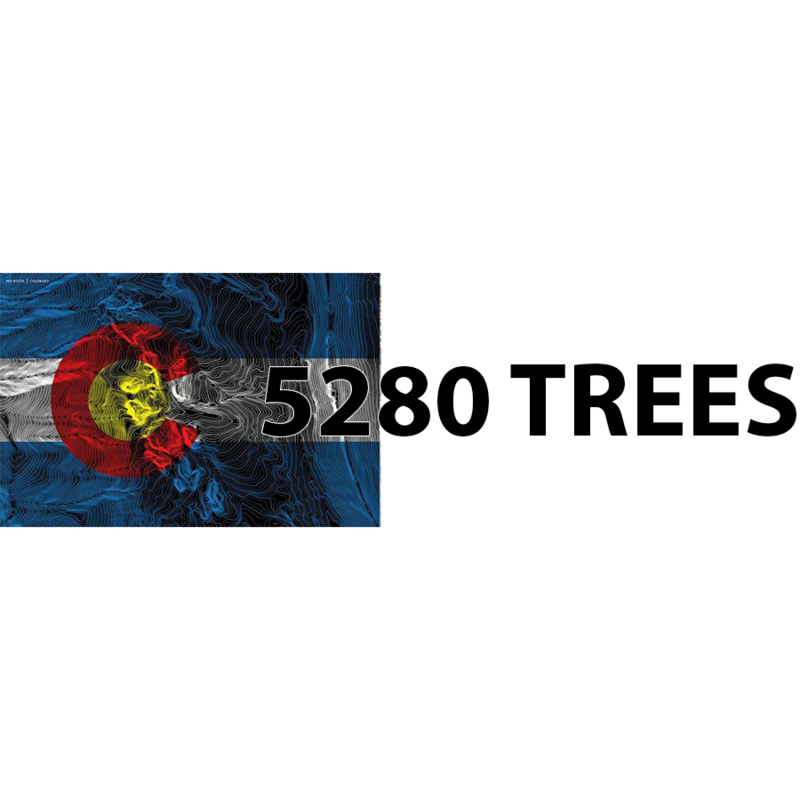 Complete Tree Services in Lakewood, CO Call Today!